Nokia has announced it will be splitting with Research in Motion (RIM) in an attempt to win back superiority in the business market. Mobile has revealed the new Nokia business handsets, the E66 and E71, due in stores in the next week, will not use the BlackBerry Connect application. This means consumers will be forced to choose between the two brands, with Nokia users likely picking up the Microsoft Exchange application, like customers using the new iPhone 3G. Nokia UK MD Simon Ainslie said to Mobile: 'RIM are a competitor and have done a reasonable job in a space that is traditionally ours, so it's no great surprise that we see this as an opportunity to give consumers a proper choice on what email solution they want. 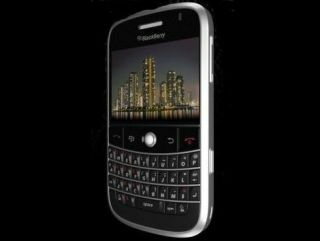 Rim has recently unveiled a slew of new devices, such as the BlackBerry Bold and Pearl, as it aims to make its portfolio more diverse and attractive to a greater range of users.